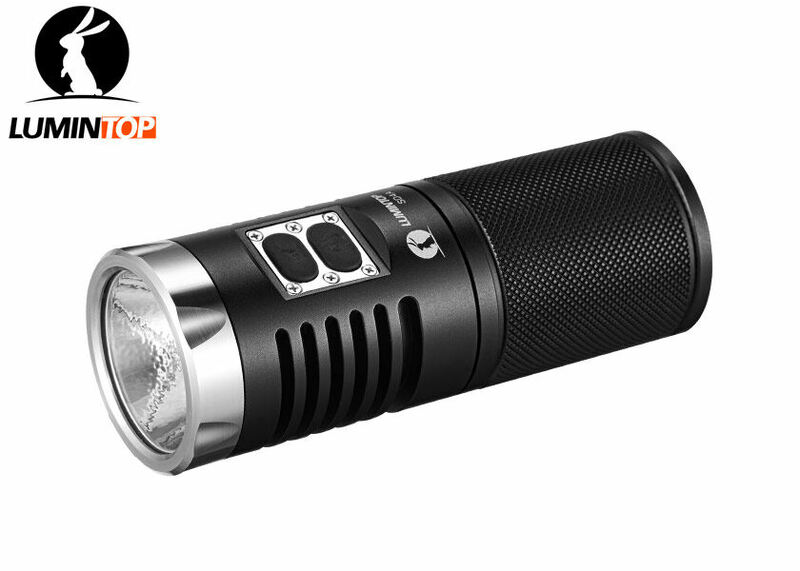 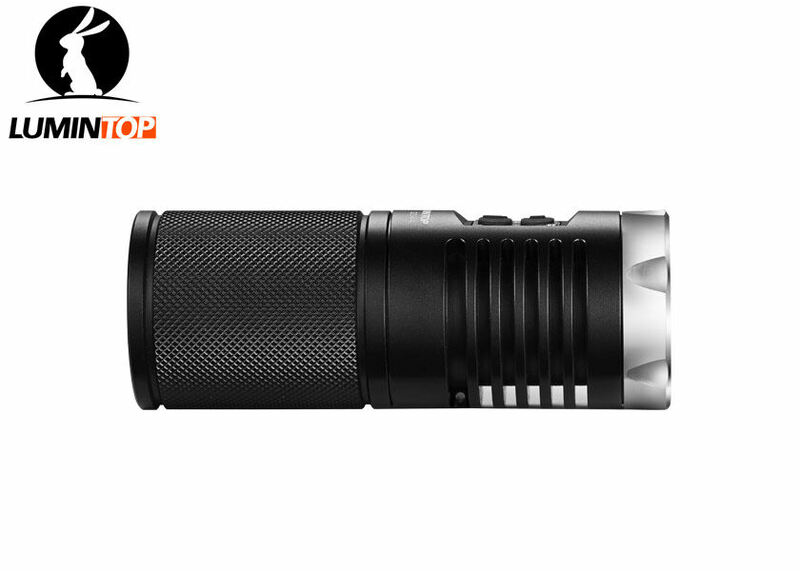 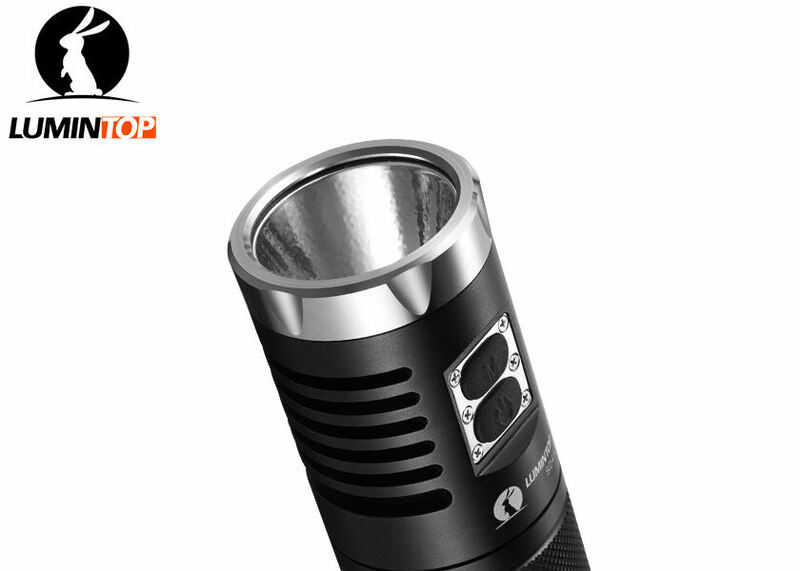 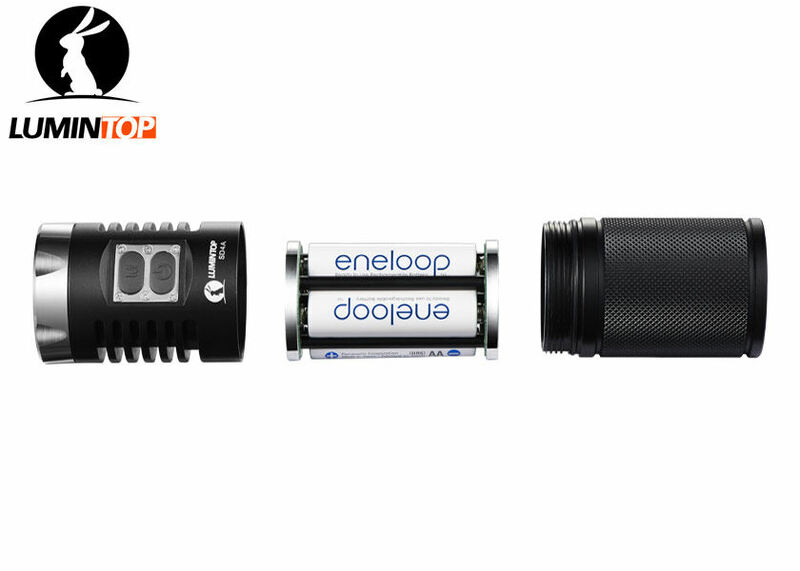 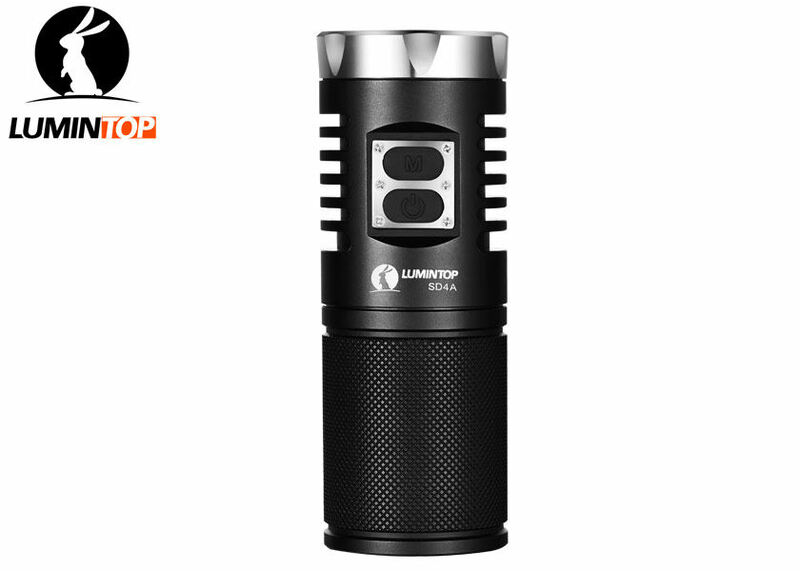 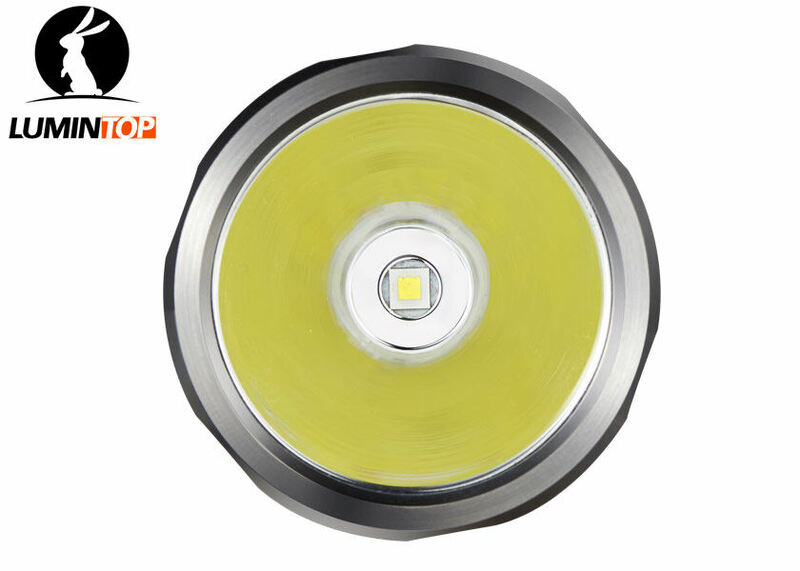 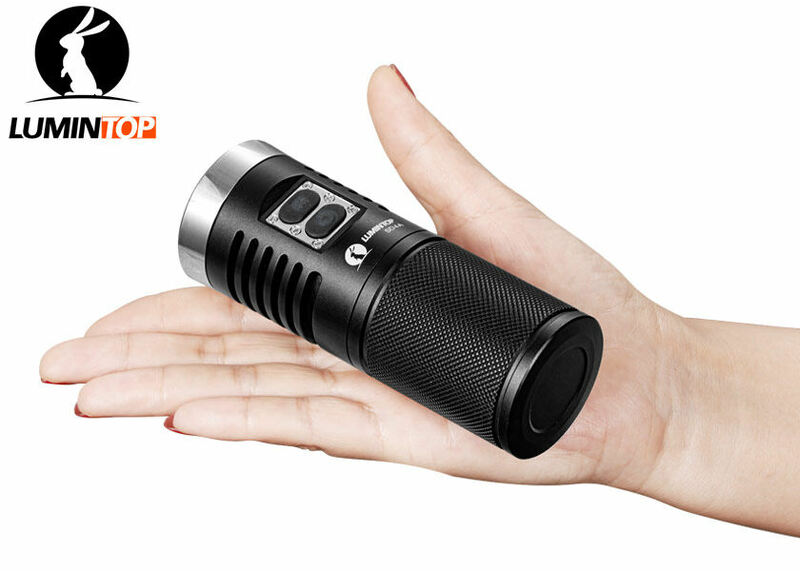 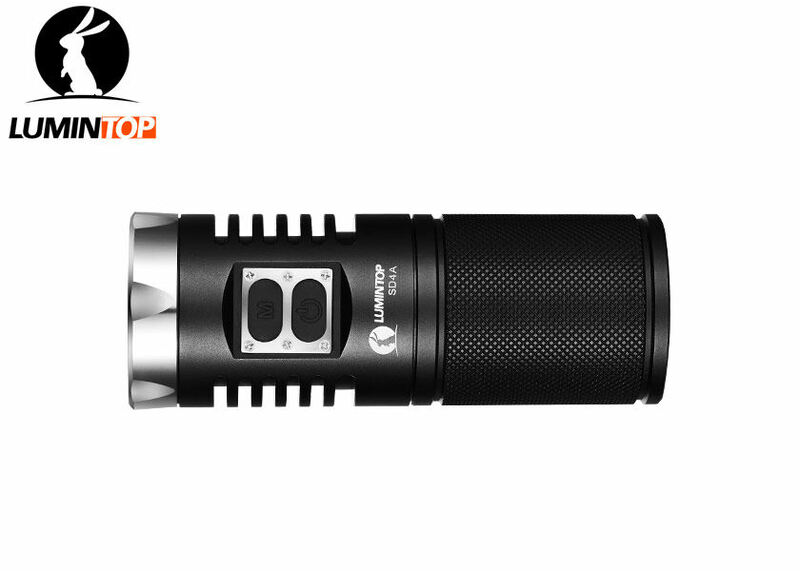 SD4A is a solid and durable mini searching flashlight, running out up to 1000 lumens. 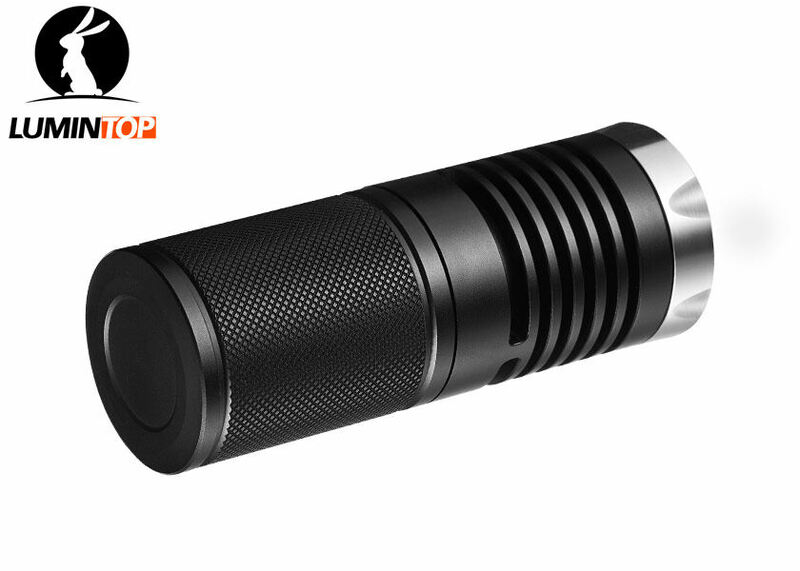 High strength aerospace aluminum alloy construction with anti-scratching type HAIII military grade hard-anodized finish makes SD4A lighter and tougher. 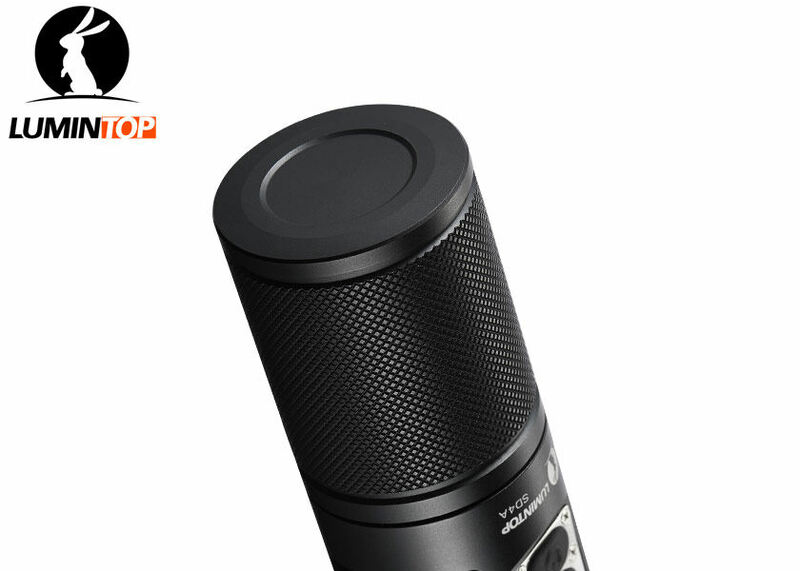 Cylinder-like "unibody" design is simple and decent. 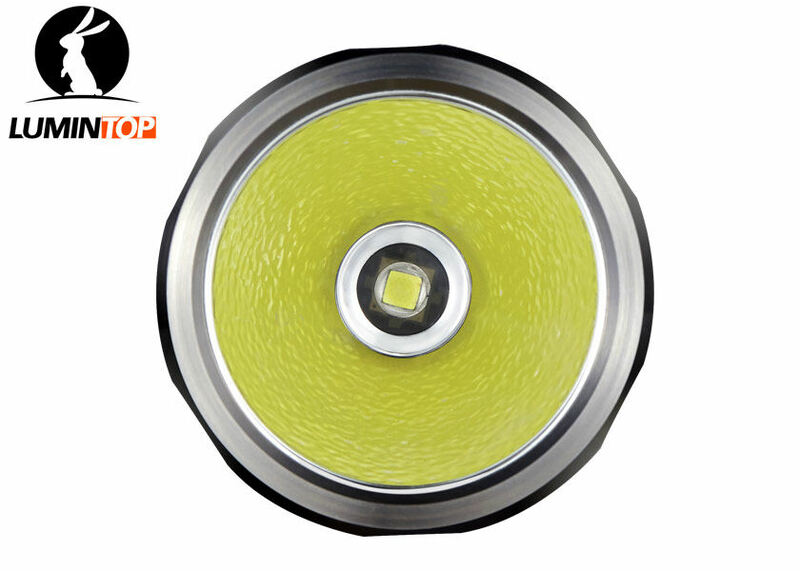 Stainless steel anti-rolling head retaining ring ring offers more premium quality, which of course, is more sturdy, durable and eye-catching. 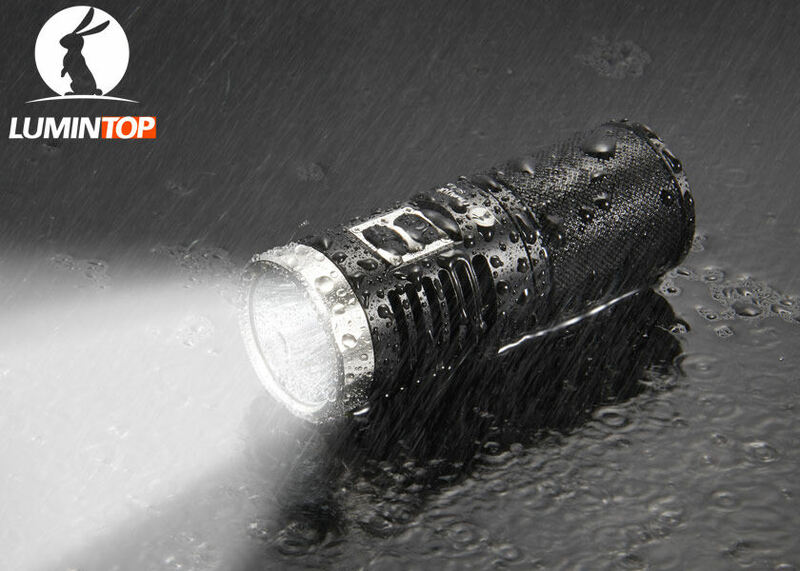 It's anti-dropping and waterproof, workable when completely wet.